The World Financial Center is kicking off the spring season with the return of its food kiosks and the opening of a Greenmarket on Thursday, April 7th. Food kiosks from Ed’s Lobster Bar and Quality Burger will be back again, and a new Fatty Cue food kiosk will be opening within the next few weeks. 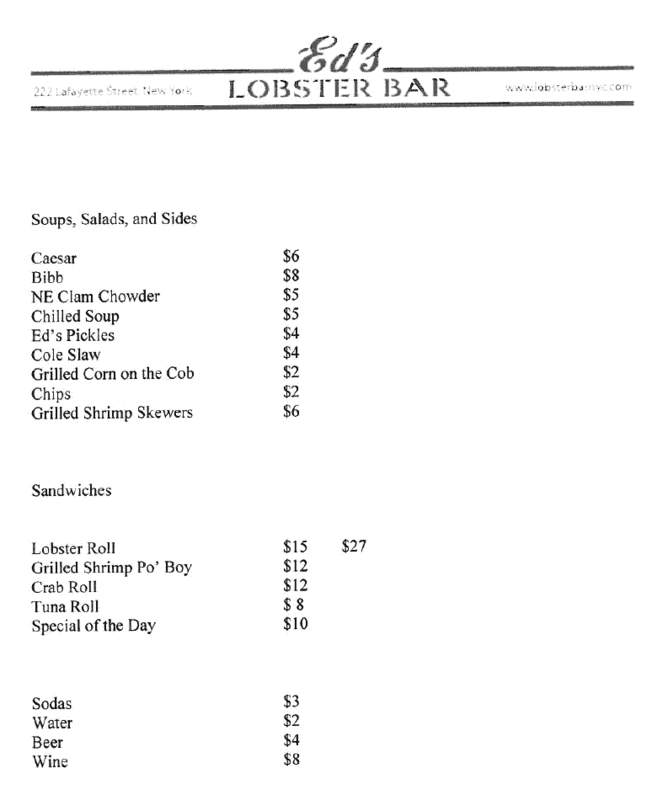 Click here for Ed’s Lobster Bar menu and here for the Quality Burger menu. 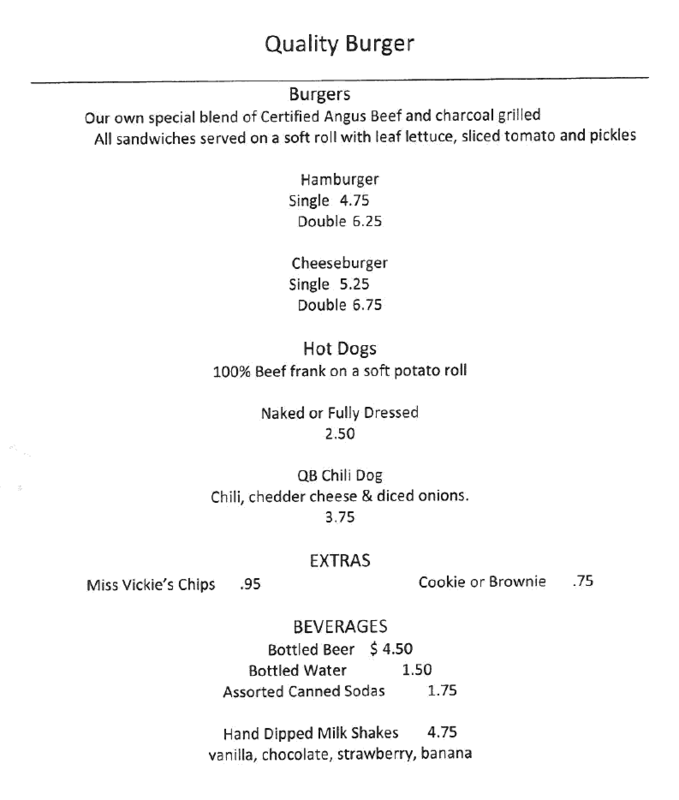 We hear that Quality Burger will also be giving away free samples tomorrow. All food kiosks will open daily at 11am for lunch and dinner, and they will be open through October 31st. The Greenmarket will be open every Thursday from 11am to 7pm, and will have a season that extends through mid-December. Participating Greenmarket vendors include: Migliorelli Farm, Red Jacket Orchard, Not Just Rugelach, Meredith’s Bread, Stony Mountain Ranch, MK Orchid Farm, Cranberry Creek Farm, Newgate Farms and Castello di Borghese Vineyard. Both the Greenmarket and food kiosks are at the World Financial Center Plaza in Battery Park City, just outside the Winter Garden atrium fronting the Hudson River.